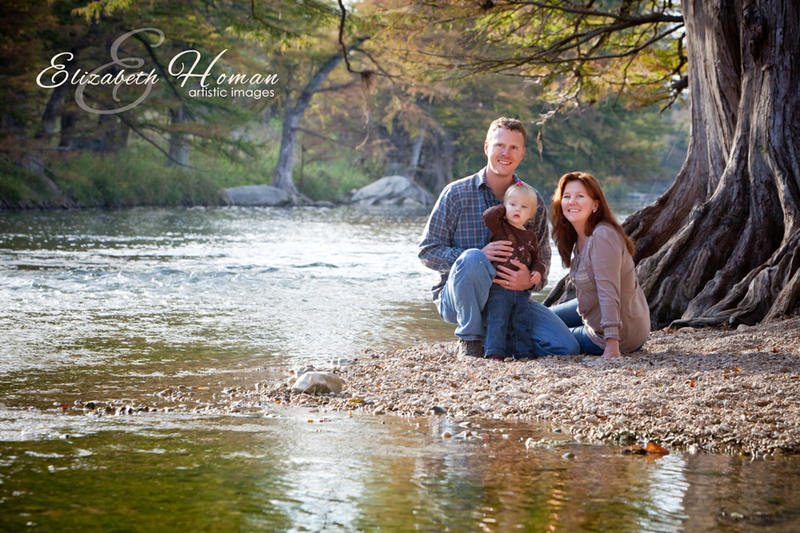 Guadalupe River State Park is one of my favorite places to photograph in the fall. 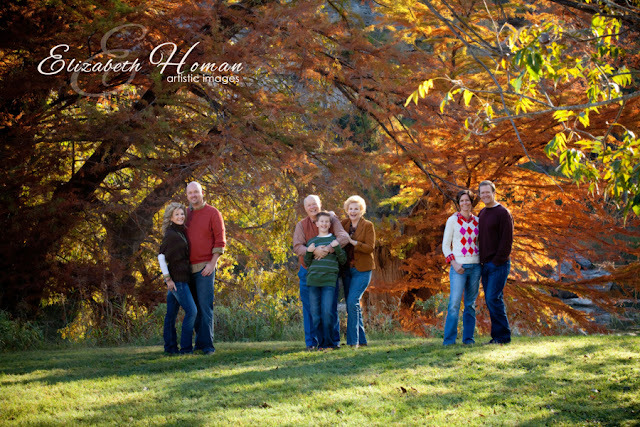 This is one of the only places in the area that we MIGHT get a little bit of fall color in the leaves! 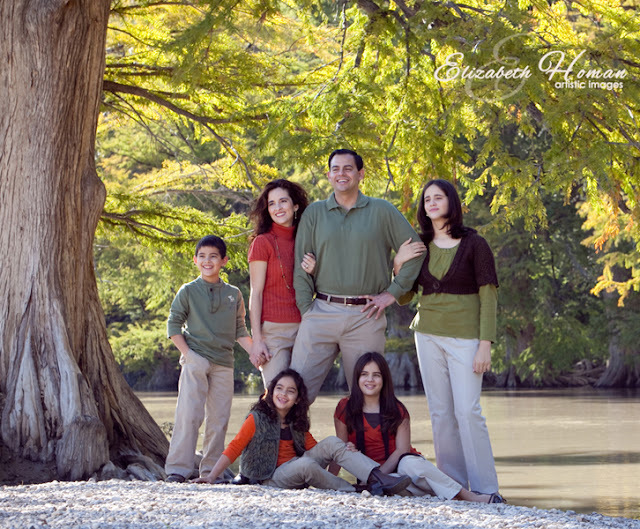 Below are more images from the River Park that show you that no matter what size family you have or what age children you have, this location will be PERFECT for your family! 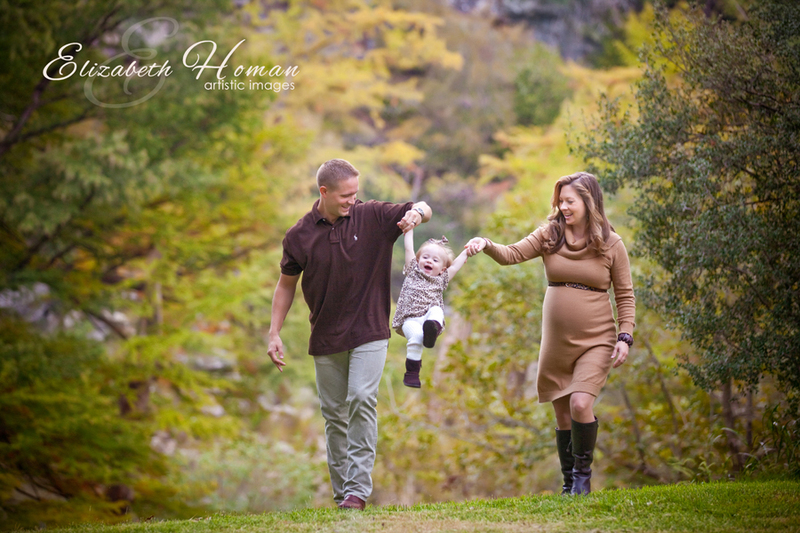 Even if you decide to just have the children photographed, it will be gorgeous! 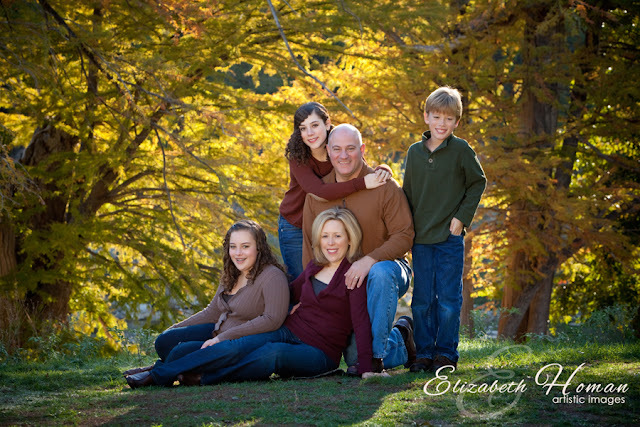 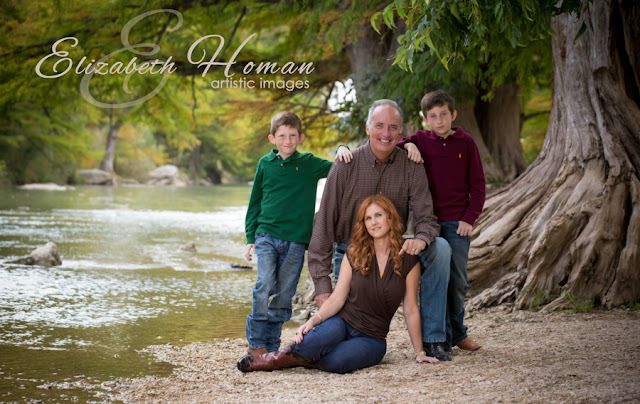 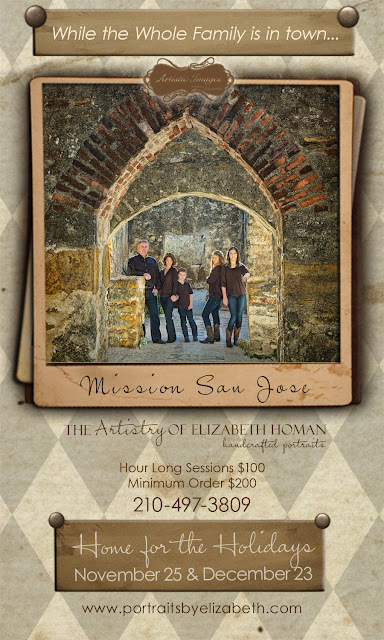 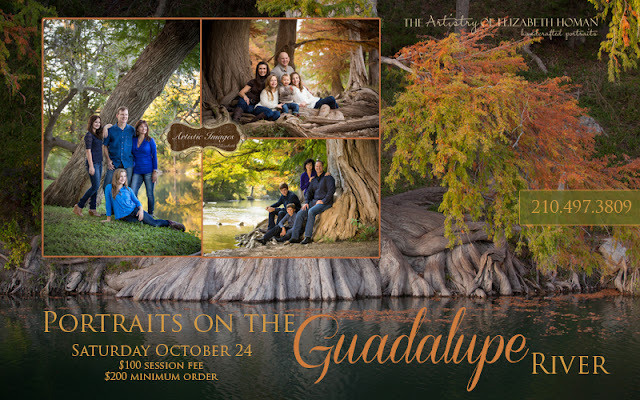 Check them out and call today to book your family during our event (Saturday October 24th) for only a $100 session fee (normally $450) and a $200 minimum print purchase. 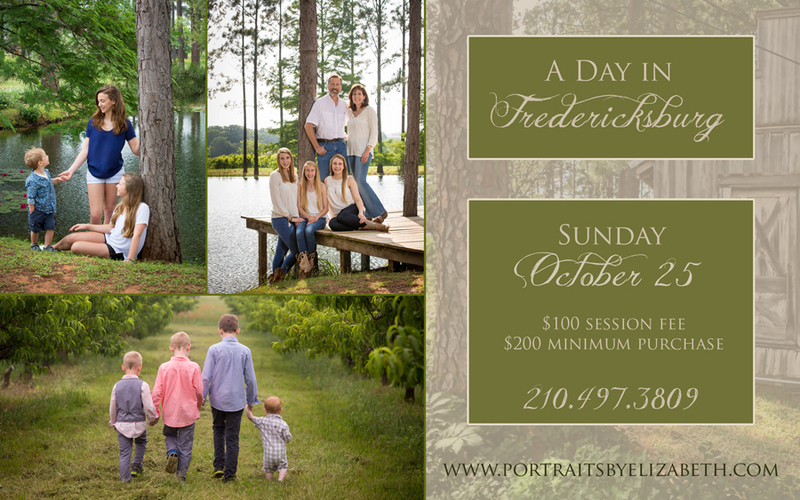 but the session fee will be back to the normal price. 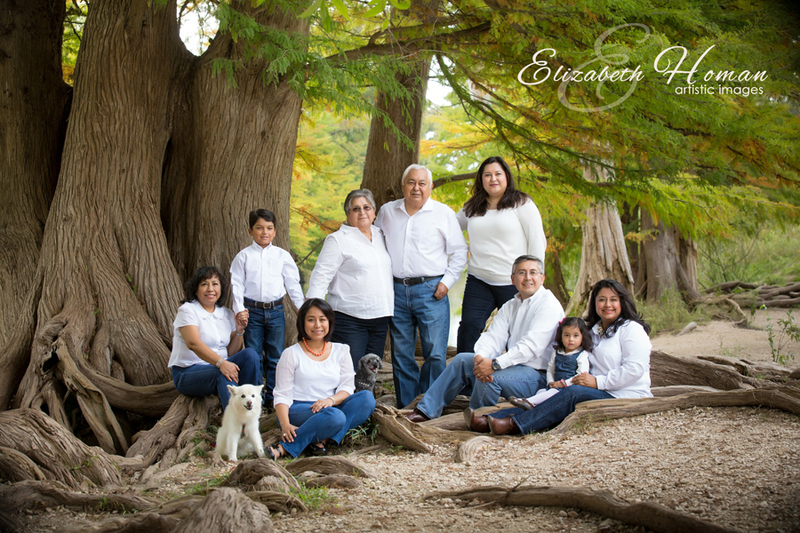 And it is time to plan your family portrait for 2015! 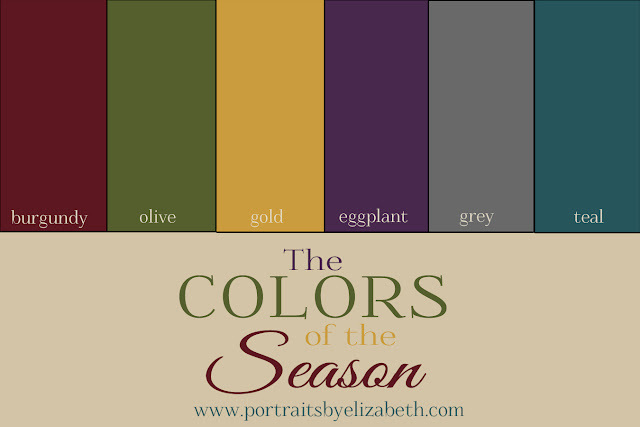 Four Dates to Choose From. We have totally outdone ourselves this year! 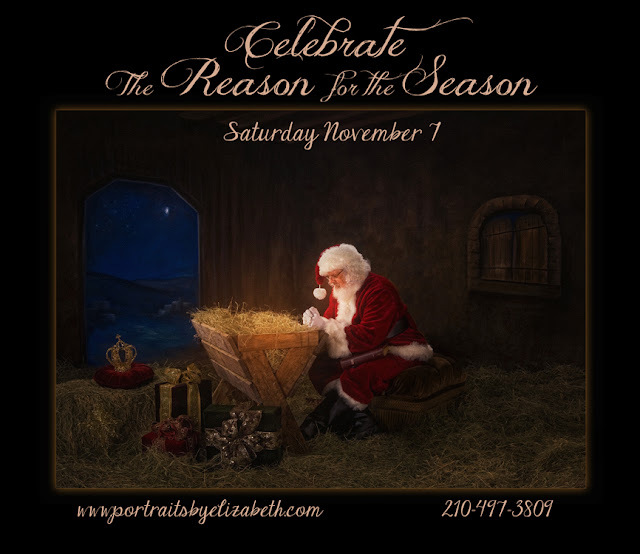 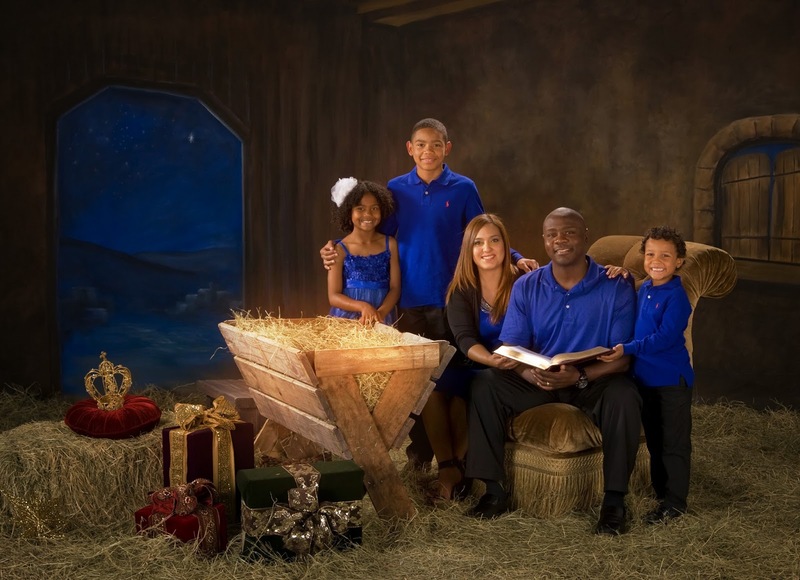 This very special session will make a beautiful portrait in your home that really celebrates the story of Christmas, the traditions of today and the Birth of Jesus Christ. 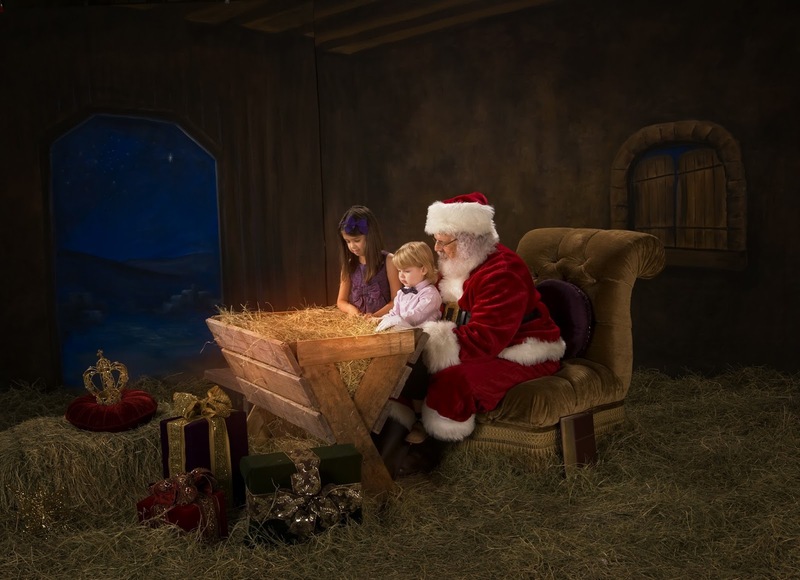 Bring a family Bible to add a personal touch to this session and bring your children dressed in their Christmas best as they read the story of the very first Christmas with Santa. 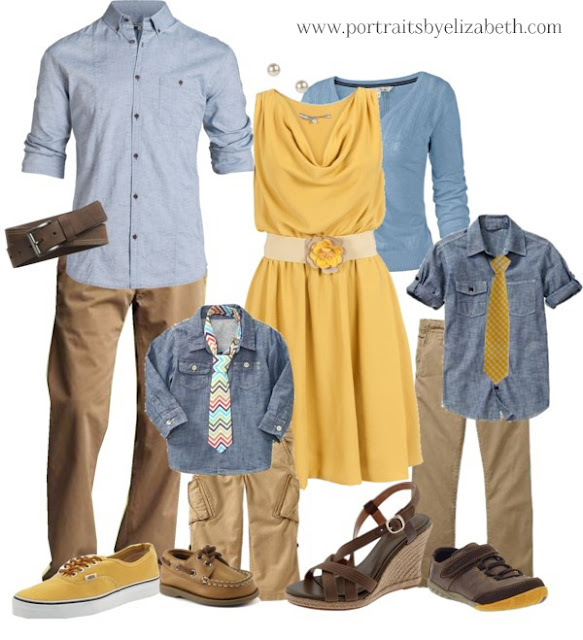 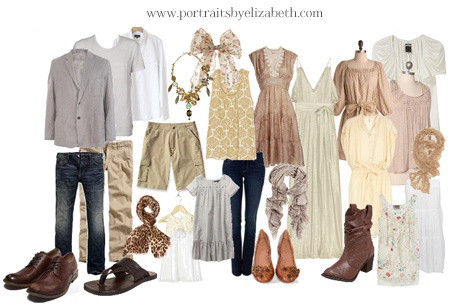 Here are a few more images to show some clothing and posing options. 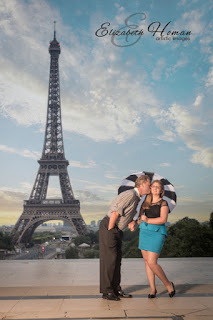 We have done the IMPOSSIBLE! 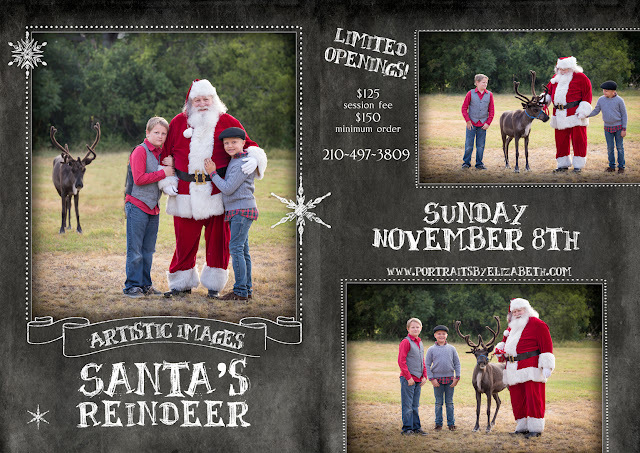 We have brought a real, live reindeer to San Antonio to hang out with Santa Claus AND your children! 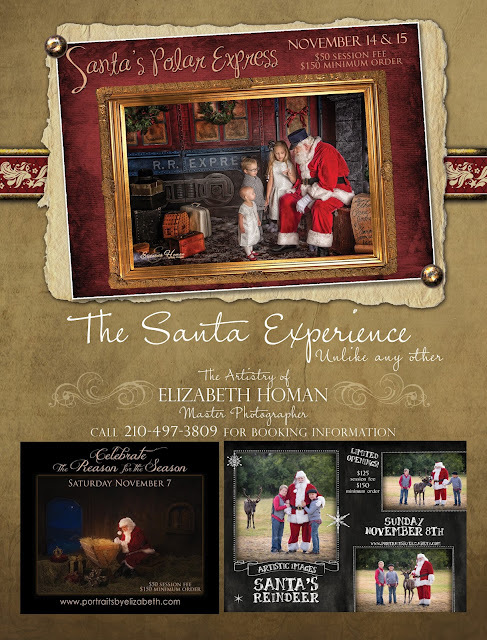 A portion of the proceeds will go to ZOOMAGINATION. This session has very limited openings and will sell out quickly. *Due to the nature of live animals, we do not recommend very young children in this session. 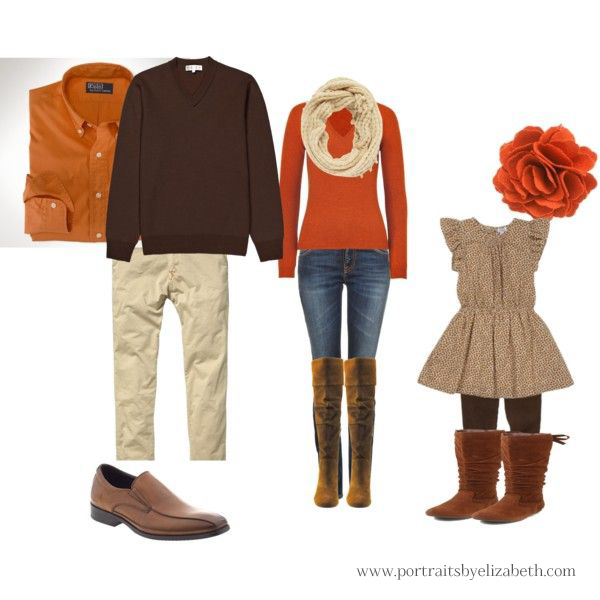 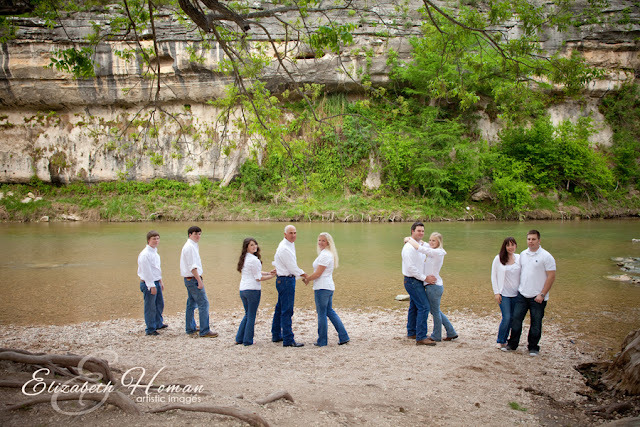 **The scene will differ from the above images. We will be having our red barn, a split rail fence corral for the reindeer and hay to sit on. We will be booking TWO days for this session which will be VERY Popular! 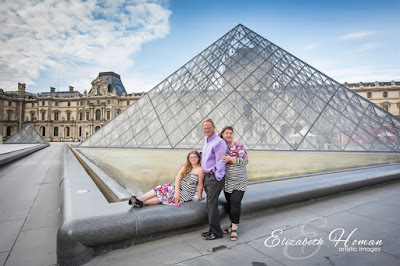 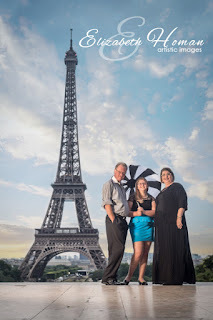 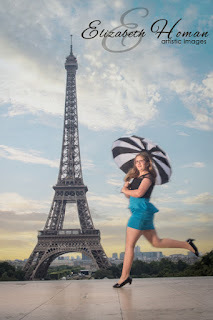 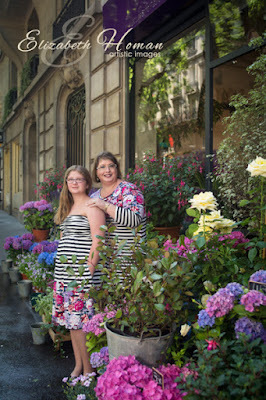 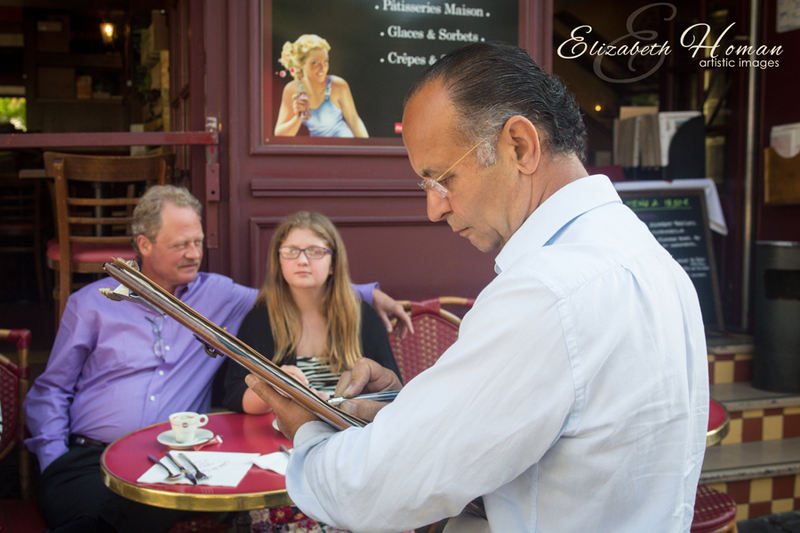 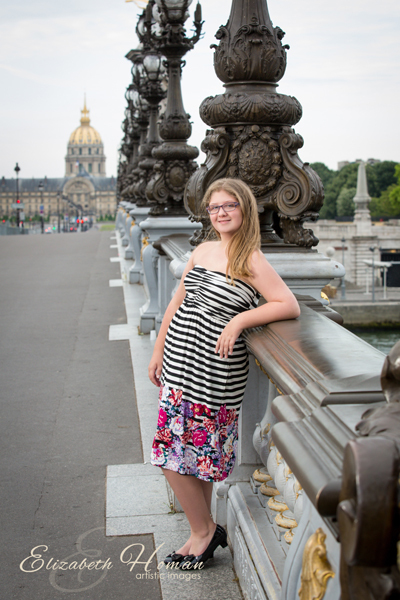 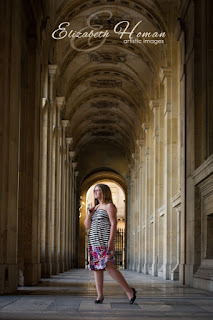 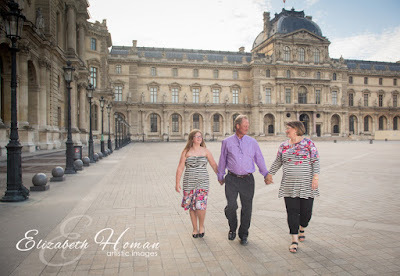 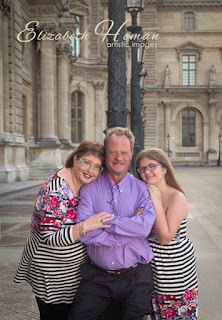 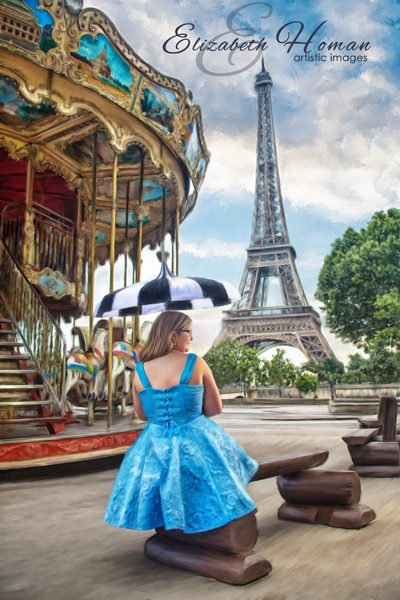 I had the JOY of traveling to Paris, France this past summer for Destination Portraits. You know I LOVE to Travel and Paris was high on my list of places I wanted to do portraits. I was able to book THREE fabulous portrait sessions in this beautiful city and I enjoyed every minute! 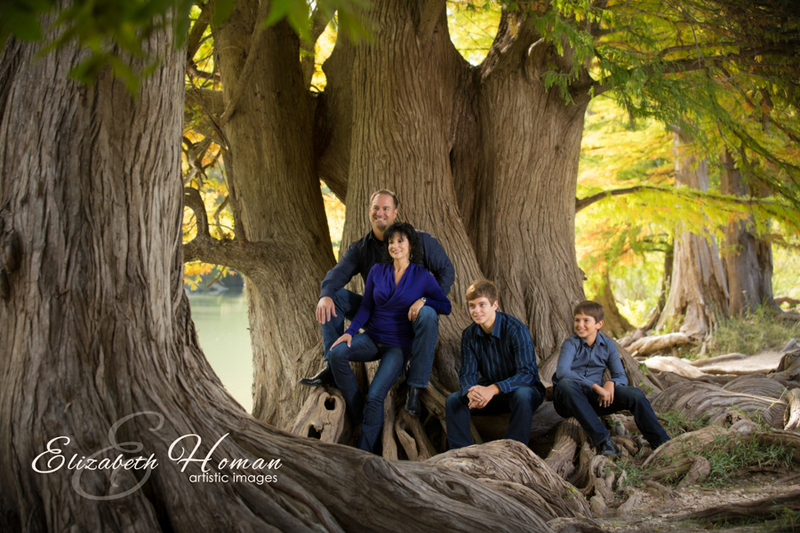 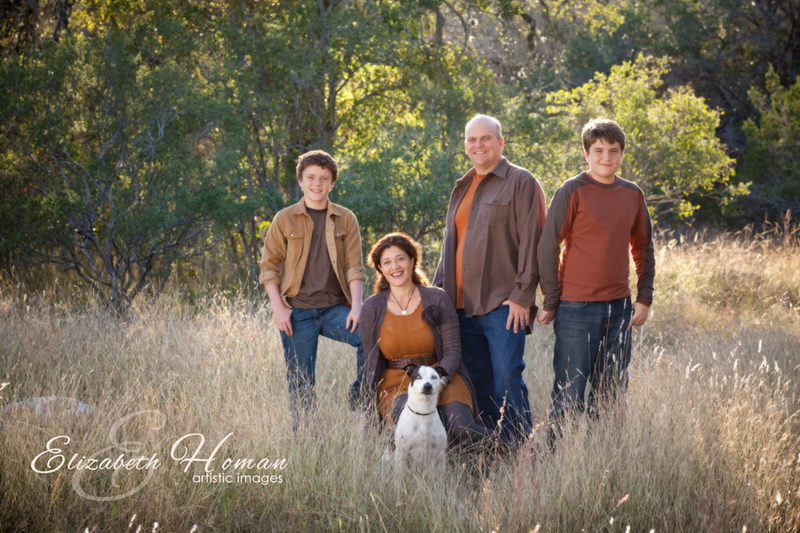 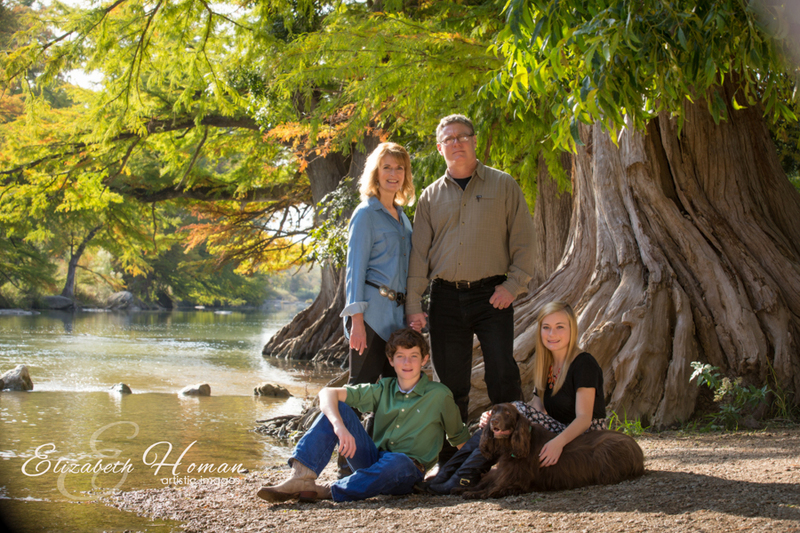 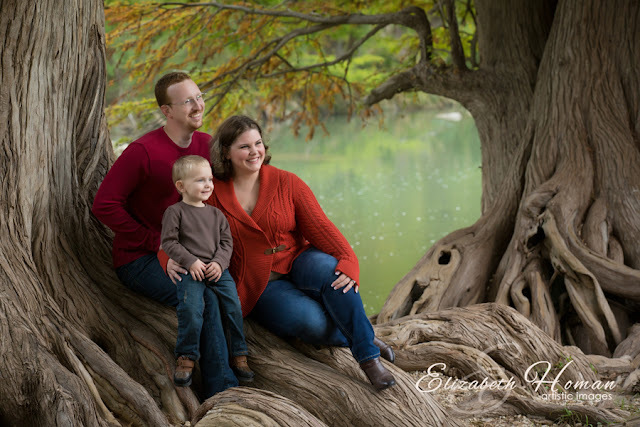 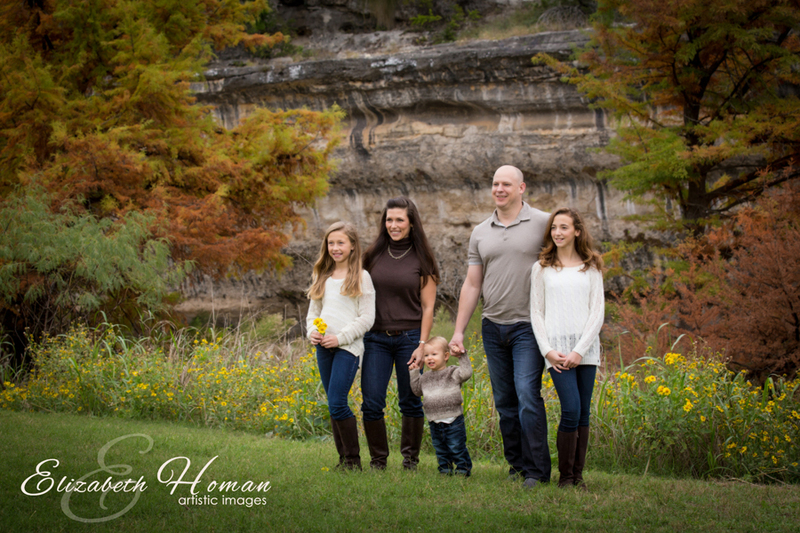 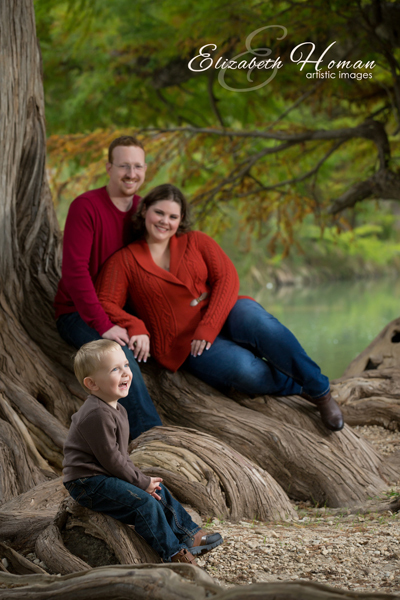 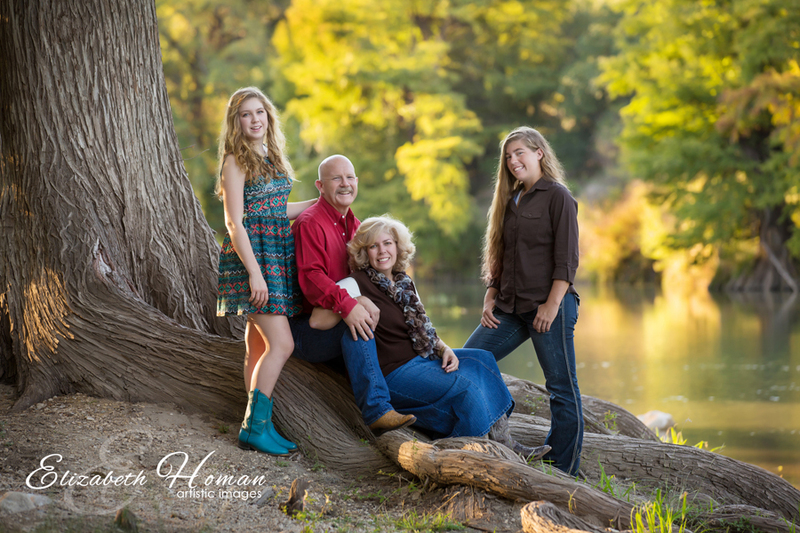 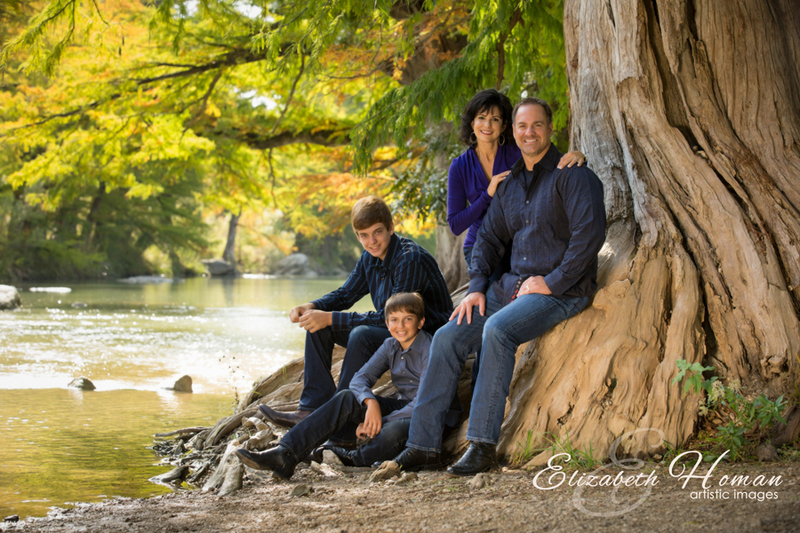 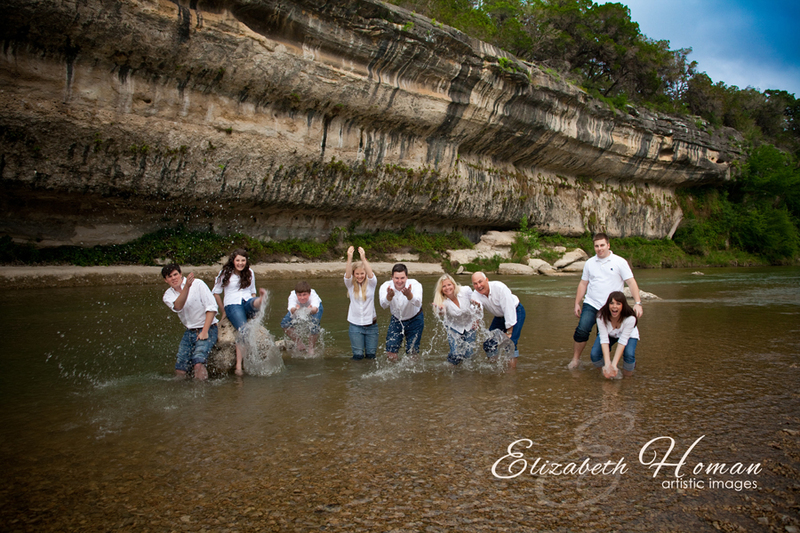 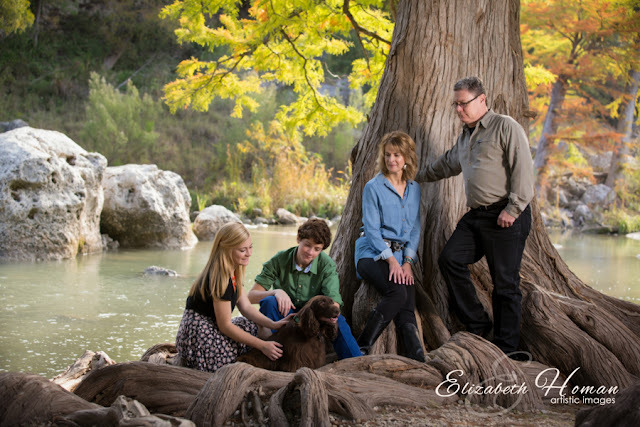 Here are a few images of the Irons Family, from San Antonio. They are clients of mine that I have photographed for many years as I have watched their little girl grow. 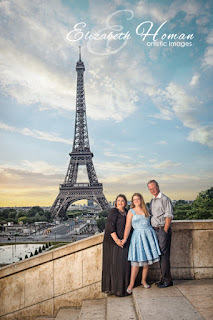 We had an early call for our Sunrise Session (5:30am start time), but watching the sunrise next to the Eiffel Tower with NO OTHER TOURISTS around was worth the early rise. 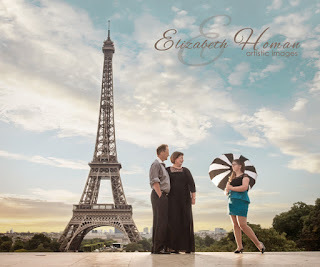 They brought the cutest umbrella as a prop! 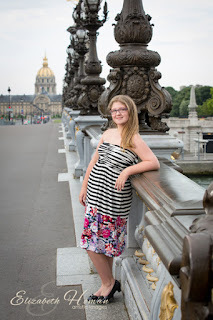 After the Eiffel Tower, we headed to the Alexandre III Bridge. 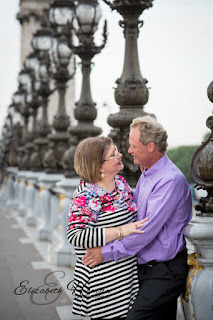 What a gorgeous bridge, with some great views too! Then we headed to the Louvre for more portraits. 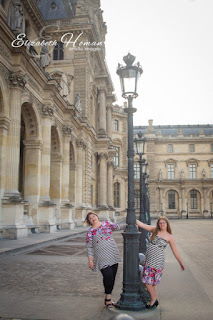 The city was just starting to wake up and we were still nearly the only people at any of these places. We found the old "Metropolitain" sign behind the Louvre and made a quick pitstop. 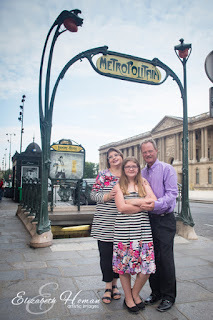 Then we were off to Montmartre. 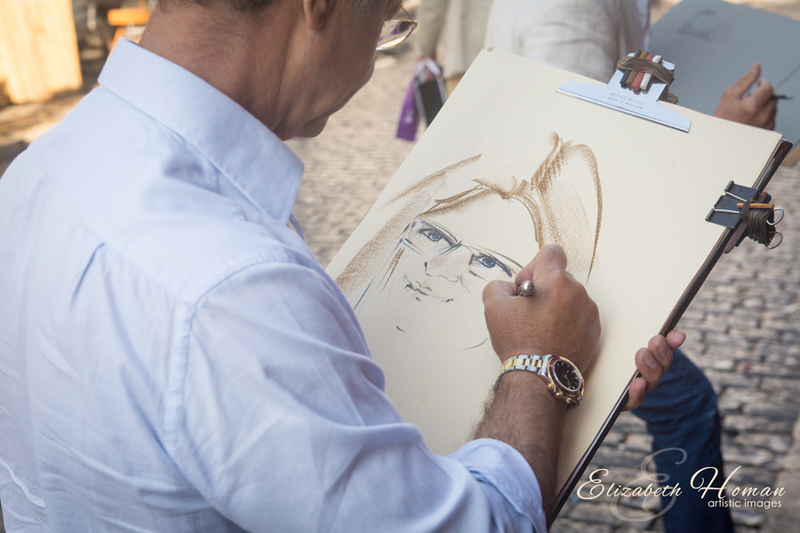 We had breakfast together in a cute cafe by the artists square and had a few artists visit us offering to draw our portrait. 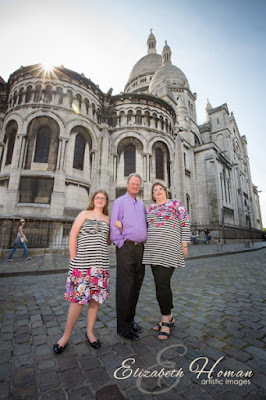 We then headed to the Sacre Couer, but by then the place was crawling with tourists and our beautiful light was turning harsh. 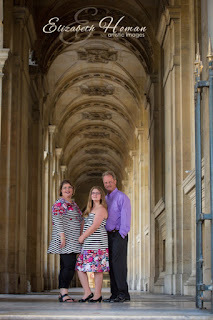 So we found a little area at the back of the beauiful church to create a beautiful portrait and then we were done for the day. 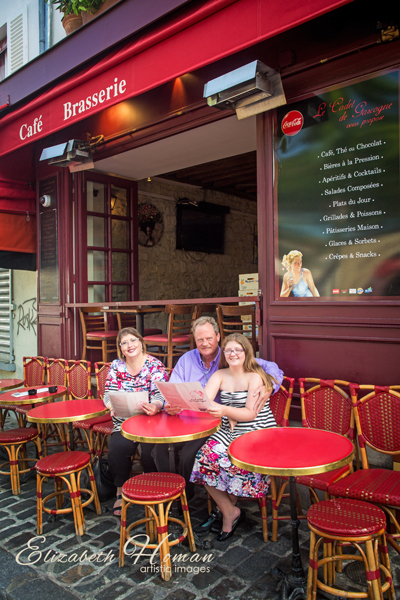 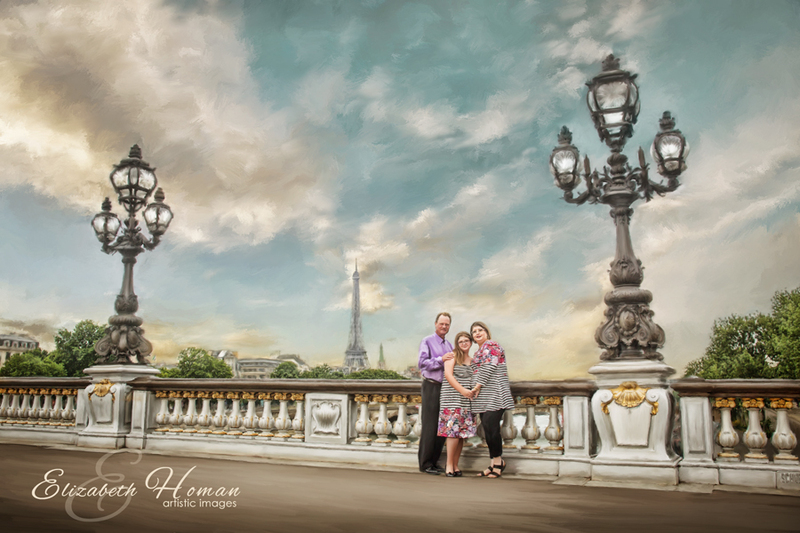 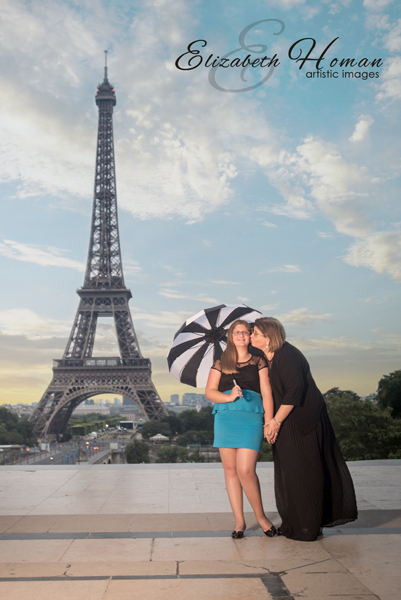 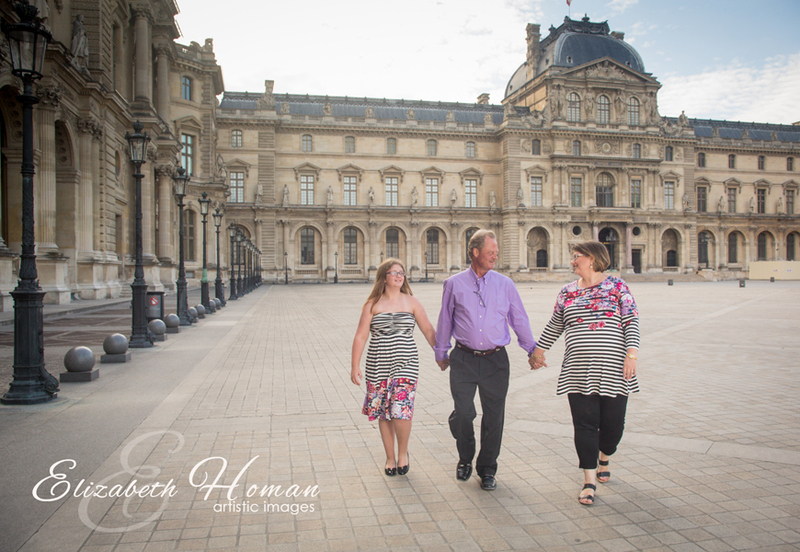 We captured some beautiful memories for this family during our trip to Paris. 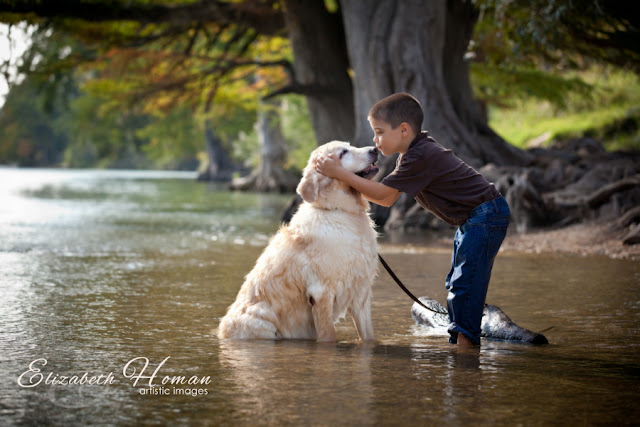 Memories that will last forever in photographs. 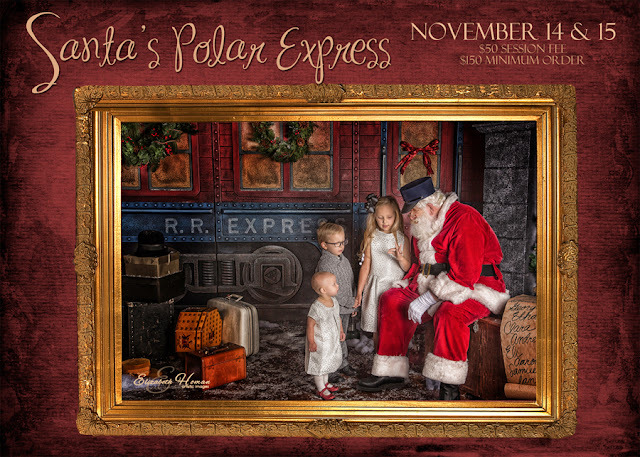 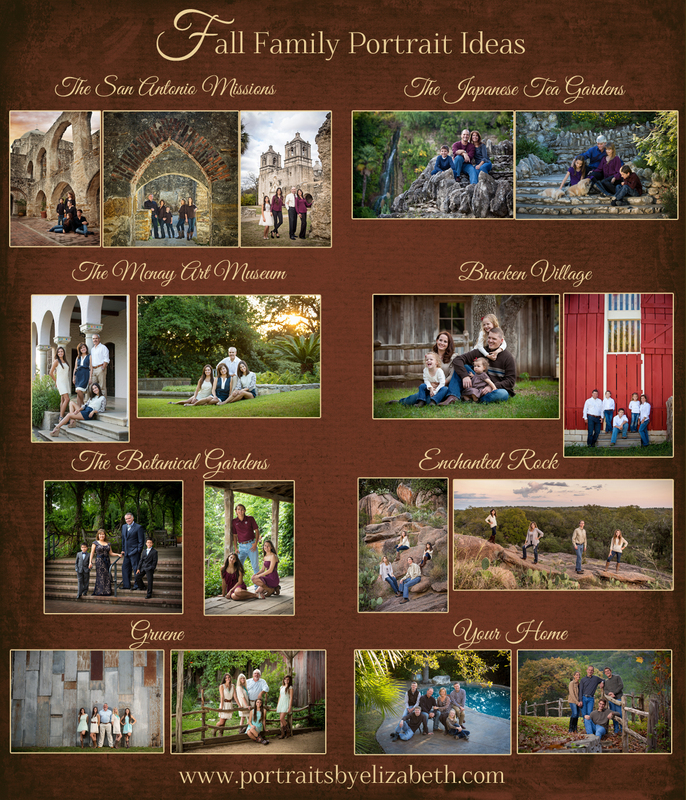 Thank you to the Irons Family for trusting me to create these amazing images! 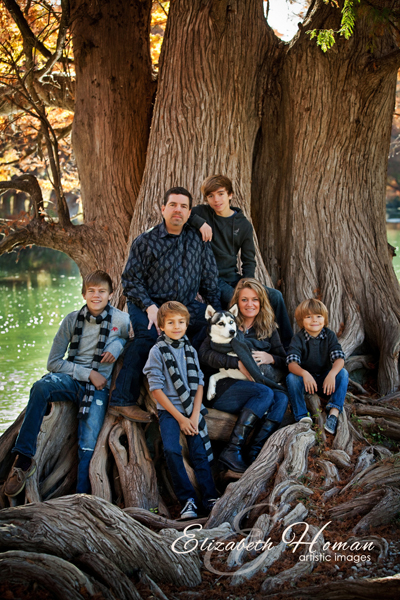 One of the Iron's Painted Portraits that will reside in the home as Wall Decor. The Iron's Family Painted Wall Portrait.